Please join us to celebrate a decade of caring! 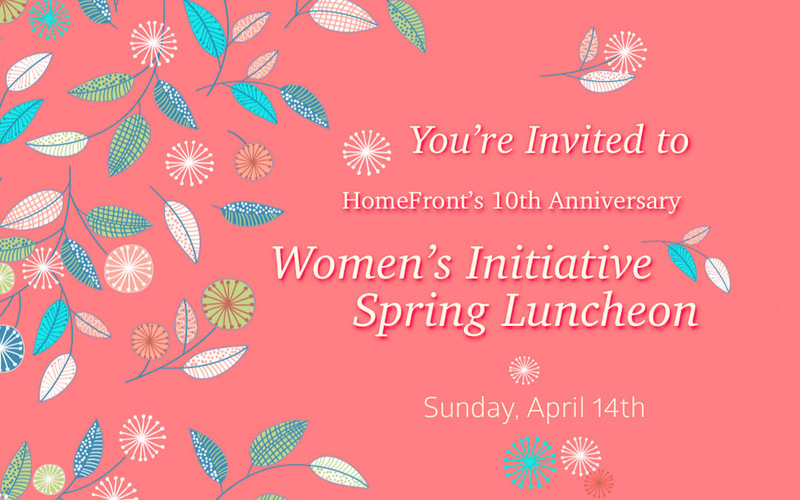 Mark your calendar for Sunday, April 14, 11:30 a.m. – 2 p.m. at the Cobblestone Creek Country Club. 2170 Lawrenceville Road, Lawrenceville, NJ. Boutiques and ArtSpace will open at 10:30. Lunch will be served at noon. Cost is $60 per person in advance, $70 at the door. $600 for table of 10. On-Line registrations have ended for this luncheon. Tickets will be on sale at the door.